In Second Life, there are quiet people who make a huge difference behind the scenes. With the season of giving upon us, I would like to take the opportunity to thank one of these quiet heroes: Sandi Glas. 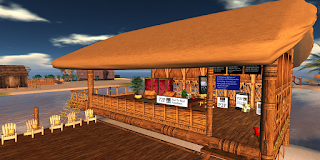 In 2009, I founded the Pixel To Pixel Foundation, which helps people in SL who are on disability. It occurred to me the other day that the current location of the Pixel To Pixel Foundation headquarters has now been our home for over four years. Our old location at a sim called Artropolis went offline one day in April 2012, without any advance notice or explanation. When we suddenly found ourselves stranded, one of our donors quickly stepped in and offered us a new home at one of her sims, at no cost to us. 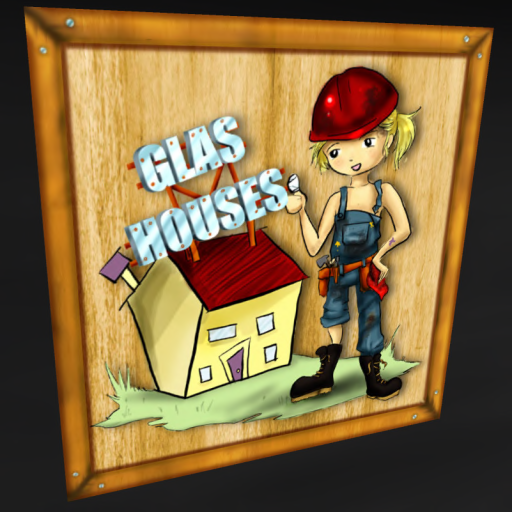 Sandi Glas owns Clairehaven Estates, and Clairehaven sim has now been P2P Foundation's home for over four years. We have now been at Clairehaven for longer than we had been at Artropolis. What strikes me is this: The owner of Artropolis was the well known and flamboyant artist Filthy Fluno, who had once gotten featured in the New York Times Magazine. He was a very public character in SL. This is certainly no fault against Filthy, because he is a brilliant artist and was a good friend to the foundation. Sandi, on the other hand, is of a quiet nature, and yet, her support -- even just on the headquarters location alone -- is both more lasting and deep. She is also selfless. She doesn't publicity-seek, in the least. Her support goes far beyond just the headquarters location. Let us just say there there are certain quiet, generous people in SL who are huge contributors to non-profit organizations, who single-handedly provide up to one-fourth of the operating expenses that a charity depends on for their success. There are probably other untold stories, other quiet heroes out there like Sandi. I rather doubt that Sandi would even prefer to have a spotlight shown on her, but she does work hard in SL and has two business enterprises (Clairehaven Estates and Glas Houses), and I personally feel that her generosity to the Pixel To Pixel Foundation really should be recognized in some way, by me and on behalf of the rest of SL, as a thanks. Sandi certainly hasn't put me up to this, and I honestly don't even know how she'd feel. She doesn't act on any "quid pro quo" factor. She is simply a person with a big heart, who cares. It makes me wonder, how many other quiet heroes are out there in SL? Editor's Note: Jadyn created and runs Virtual Yosemite, and was recently interviewed by Deaflegacy.